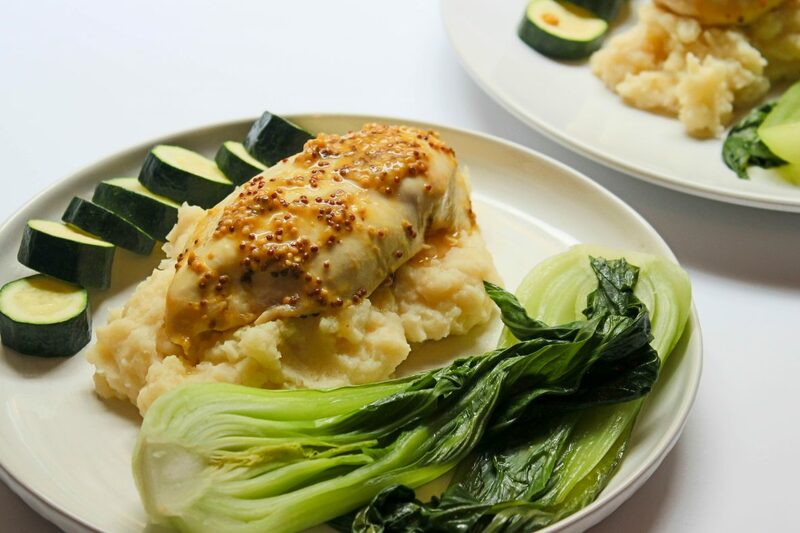 OK, so I can’t promise you a personal chef… BUT I can promise you this Honey Mustard Chicken makes you feel like YOU ARE A CHEF but is so damn easy even the clumbsiest non-chef could whip it up !! This has all the flavors, with out needing any skills! I mean c’mon thats the best! Im all about one pan dishes that require minimal effort with maximum reward, so enjoy this beauty! No Bloating, Pains or food babies! One Pan – minimal mess, minimum efoort, maximum reward! CLICK TO LEARN MORE!! 8 WEEK 1:1 HEALTH & NUTRITION COACHING, PERSONALISED FOR YOU WITHOUT ANY OF THE CONFUSING BS! 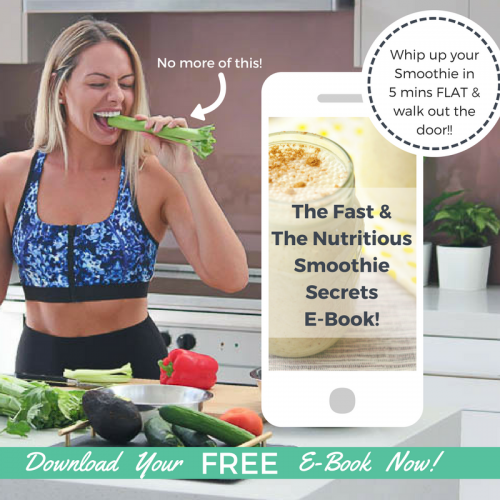 REAL Results, Create a LASTING LIFESTYLE long after the program finishes, Balance your HORMONES, boost your GUT HEALTH & BANISH the BLOAT, remove the stress around what to do and have a qualified coach with you every step of the way! allow the flavours to infuse- do, but if not the flavours are still deliosh AF! foil and place in oven for 25-30mins. for 5-7 minutes, until softened. needed to create smooth and creamy mash. Click Me to Download your FREE COPY!